If your thinking about a TECH 2 or have one that died like mine, this may help fix it. This video goes over one possible source for a dead Tech2 scan tool that fails to power up when switched on. The video is aimed at various Chinese knock-off models of the GM Tech2 clone, but the repair would be applicable to an original OEM HP, Vetronix, or Bosch manufactured GM Tech2 as well. The repair involves replacement of the isolated DC/DC 5VDC power converter on the main logic board in either case. 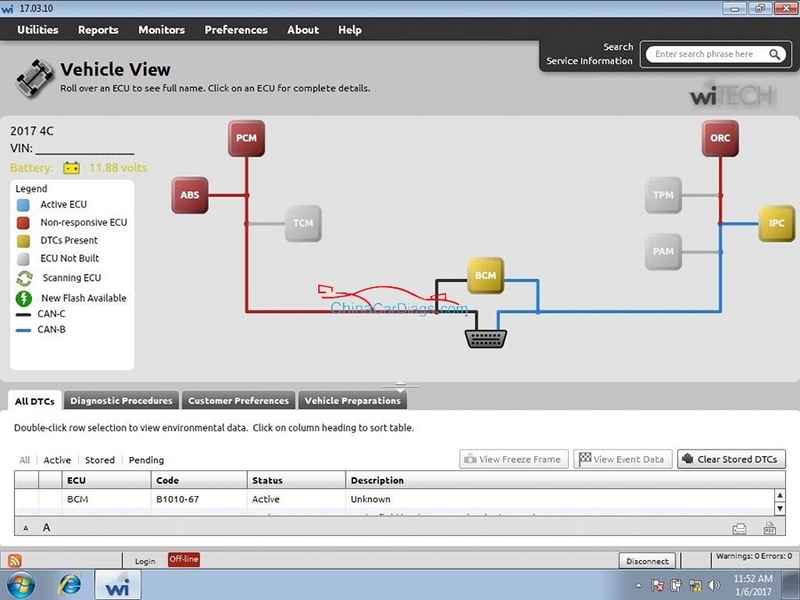 However, if you perform this repair on a genuine original Tech2, you will lose the ability for the unit to not restart during engine cranking due to normal vehicle battery voltage drop. The Chinese knock-offs were already missing this capability so no difference there (when you read about folks saying they fixed the unit restarting during engine cranking they just got lucky that the particular batch that the converter they bought came out of could handle dipping below 9VDC which is totally random and unpredictable). This is because the proprietary isolated DC/DC converter specified by GM is not available to the public and was custom modified to GM specifications so that it could handle as low as 7VDC input and still create isolated 5VDC output. The replacement isolated DC/DC converter parts available to the public require a minimum of 9VDC to output the same 5VDC. Sometimes you might randomly get lucky and one will go below 9VDC, but impossible to predict at purchase time. You could use a “cheap” non-isolated voltage converter replacement, but this is not recommended as it defeats the original protected isolated voltage circuit design by GM/HP. 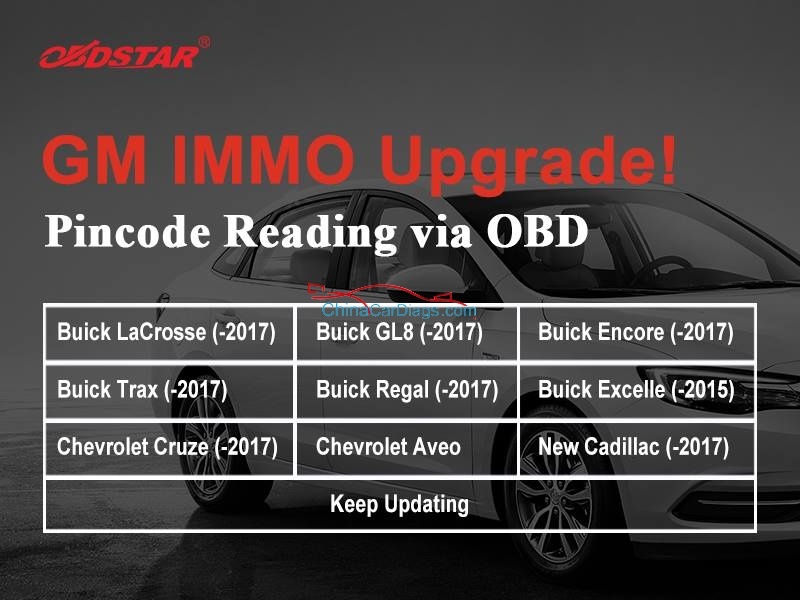 OBDSTAR X300 DP GM IMMO New Upgrade !! !